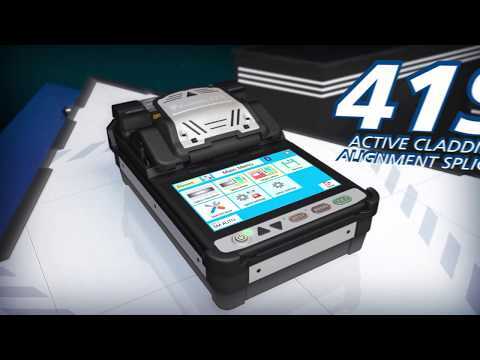 Spartanburg, SC – AFL is launching the Fujikura CT50 fiber cleaver with innovative new features including Bluetooth capability, a push-button motorized blade rotation and a rugged exterior. 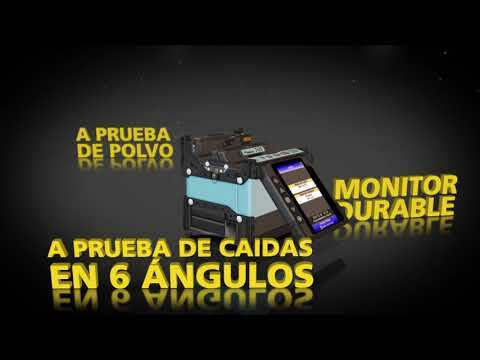 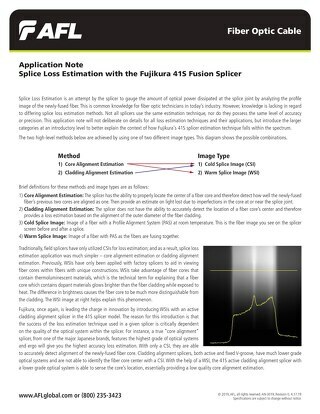 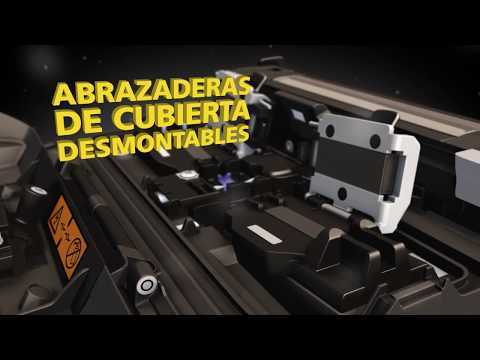 Used in combination with Fujikura Bluetooth-capable fusion splicers such as the recently-released Fujikura 41S Core Sensing Fusion Splicer, fusion splicing is faster and easier than ever. 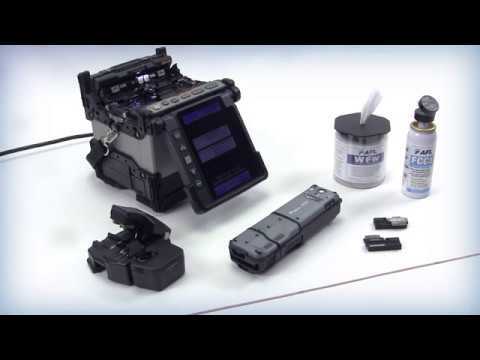 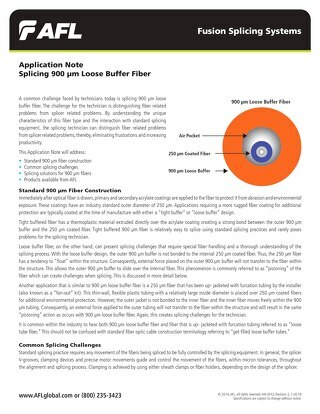 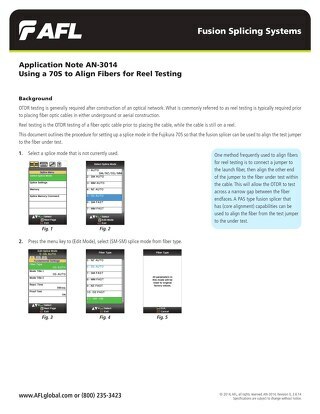 “The unprecedented ruggedness of the new CT50 cleaver combined with automatic or push button blade rotation is a game changer for production splicing high fiber count cable,” commented Greg Pickeral, product manager, fusion splicing systems for AFL. 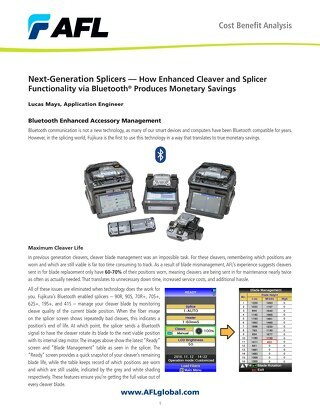 “Add in Bluetooth capability and cleaver maintenance has never been easier. 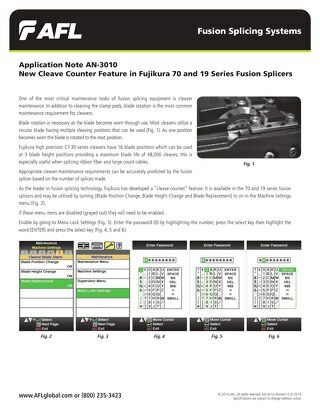 The Bluetooth feature provides for communication between the CT50 cleaver and the Bluetooth-enabled splicer models available from Fujikura. 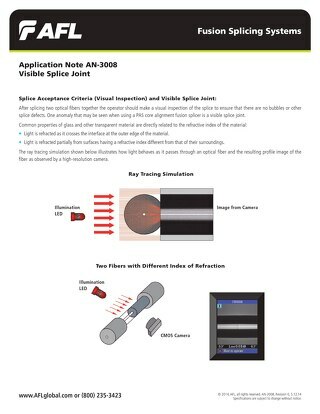 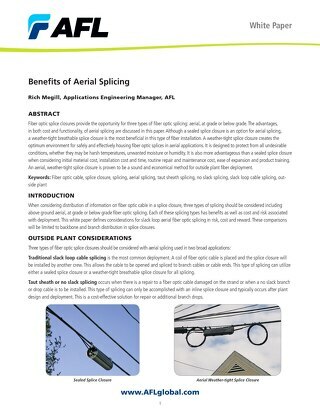  This allows the splicing equipment to determine if and when the cleaver blade needs to be rotated and signals the cleaver to advance the blade. 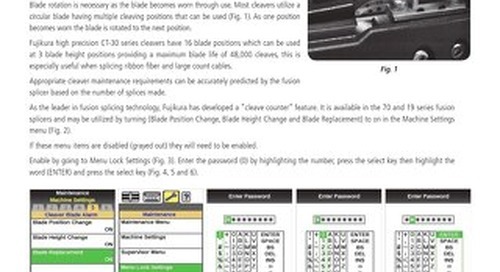 If manual blade rotation is desired, blade rotation can also be accomplished at the press of a button via a small battery operated motor with no tools or disassembly needed. 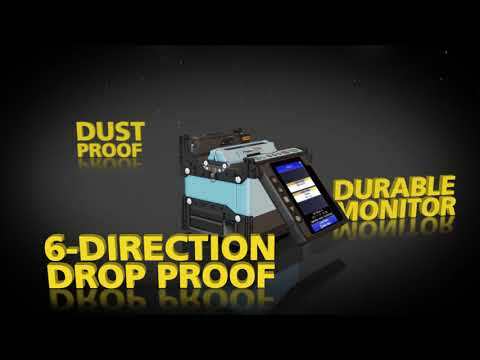 The CT50 has also been ruggedized and can withstand impact and shock levels never before seen with fiber optic cleaving tools. 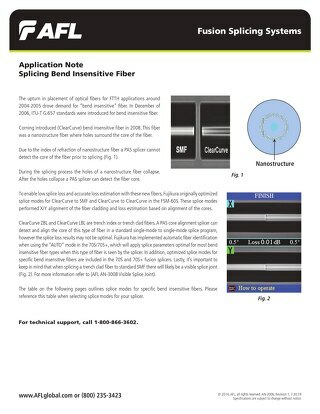 Mike at PhotonicWest 2018 at booth 2125 to talk about new specialty fibers. 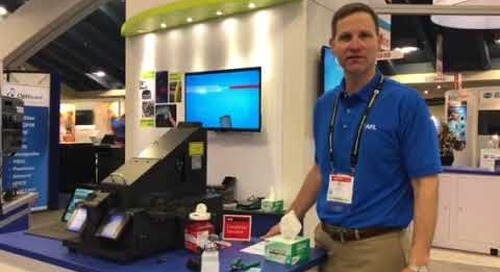 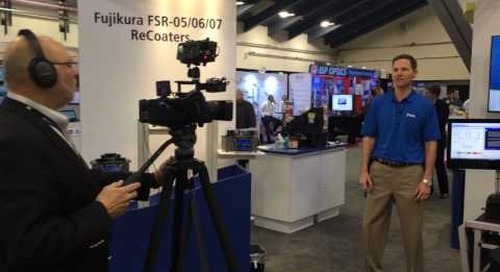 Mike Hetrick, national sales manager OEM, interviewed by LaserFocus World about our new LZM-110 laser splicer at Photonics West 2017.